Las Delicias Hot Tamales are some of the best you will ever taste in Memphis. 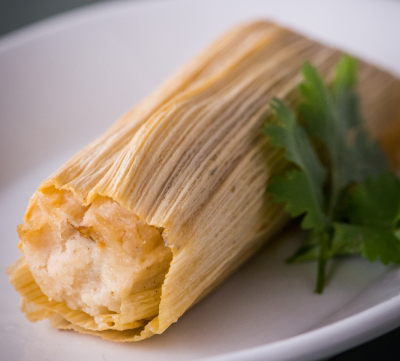 They are made with chicken or pork and wrapped in a corn husk. Always fresh, delicious, and authentic.